Agriculture is always changing. It is important to keep up to date with current issues in this industry to empower our decisions. Below you will find links to information pertaining to agronomy, past and current issues facing growers and any other current news that may be beneficial to your operation. Agronomy Information. 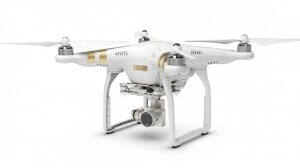 We are excited to offer crop scouting for the 2016 growing year with our new drone! !